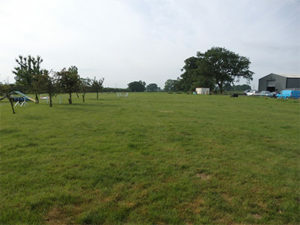 Surrounded by stock fencing, the training ground is an ideal environment in which to train your dog. 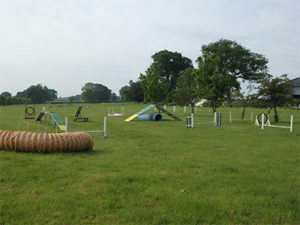 In a beautiful area with great views across the surrounding countryside, the training school has a great atmosphere with the best instructors around, and caters for all your dog training needs. Loads of room for classes, 1-2-1s and Intensive Training Sessions. Complete peace of mind for recall training and an indoor area for theory sessions and tea breaks. 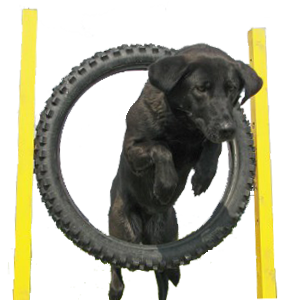 Lynne Davies Dog Training also has a full set of agility, search, and specialist dog sport equipment. This superb outdoor environment has all the sights and smells that your dog encounters in the “real world”. There is no point in training in a hall if your dog is distracted by birds, distant gunshot, the smell of wildlife, or the sound of traffic.